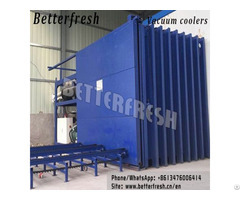 Application: frozen food ndustry, such as seafood, meat, vegetable, fruit, etc. 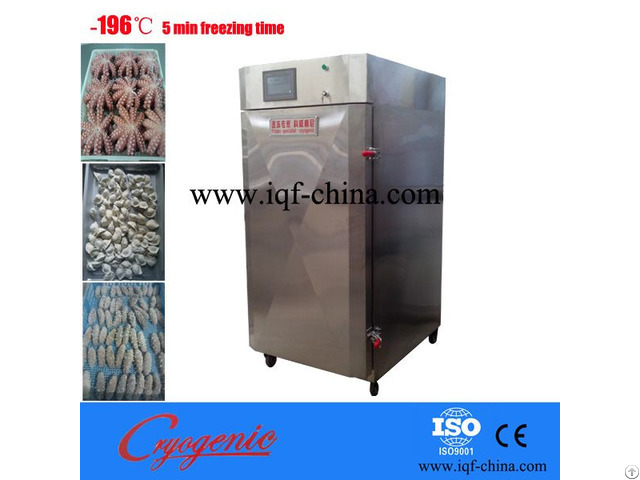 Business Description: We are the leading company manufacturing Nitrogen quick freezer for food processing in China. 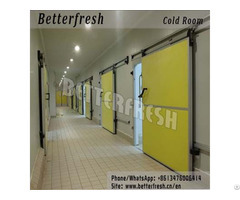 Our products include Cabinet type and Tunnel type freezers with kinds of capacity. We have passed CE and ISO9001 certificate. 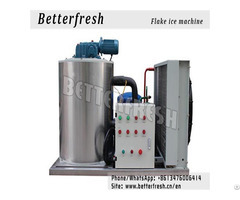 Our freezers have been sold to many countries,such as North America, South America and Southeast asian contries.